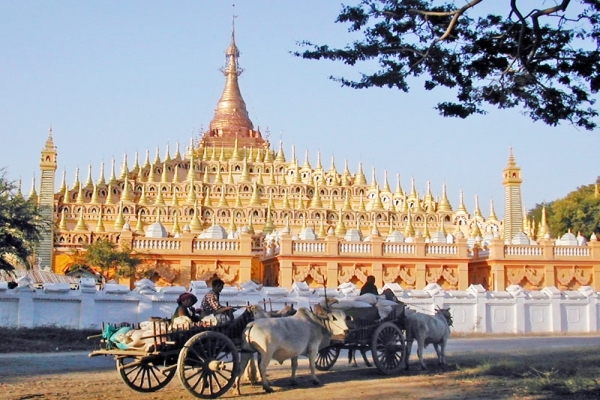 Monywa is a city in Sagaing Region, Myanmar, located 136 km north-west of Mandalay on the eastern bank of the River Chindwin. It is also known as Neem city because most of the streets of the city are covered by very old Neem trees. It is one of the Unique Cities of the World. Purify drinking water and snow Towel along in program.